Description: Is forgiveness vital? Is it vital that I forgive others? Even THEM?! We don't forgive others just for their benefit, but also because it empowers us in our own relationships, both today and for the future. As we forgive, we are a real life demonstration of the power of the gospel to a broken world! How does this happen? Acts 15 and 17 give us a glimpse. Is forgiveness vital? Is it vital that I forgive others? Even THEM?! We don't forgive others just for their benefit, but also because it empowers us in our own relationships, both today and for the future. As we forgive, we are a real life demonstration of the power of the gospel to a broken world! How does this happen? 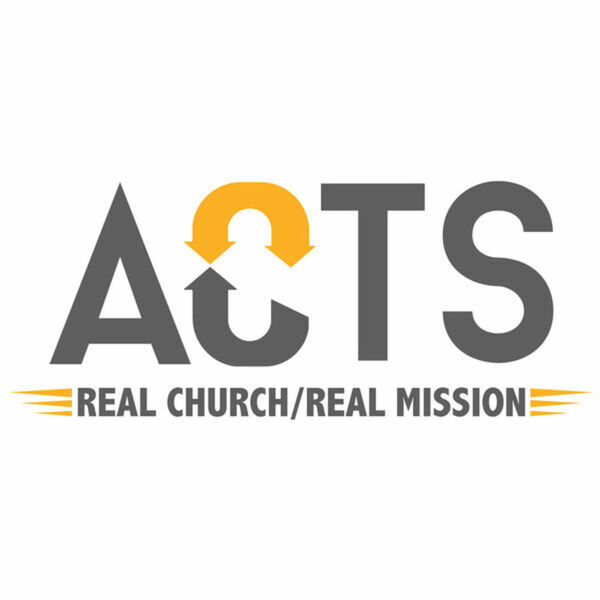 Acts 15 and 17 give us a glimpse.